We seek to help others grow in their knowledge and affections for Jesus Christ so that they glorify God with their lives. We're located in downtown Farmington. Need directions? We have other great ongoing ministries throughout the week. Here's a few to get the conversation started. Have more? Come and meet us on Sunday morning. ▸ What time do services start? Sunday school begins at 9:30am and our worship service at 10:30am. ▸ What is a service like? Our worship services are an hour and a half in length. As a congregation, we pray together, sing together, and worship in the Word together through expository preaching. You will find that our music involves a wide range of Christ-centered songs from the past as well as the best of what is being written and sung on the radio today. We attempt to use every musical ability in our church members to lead the congregation in singing. Our Praise Team members lead singing with their voices while others make music to the Lord with piano, percussion, strings, and horns. Our goal is to promote passionate worship and to exalt the name of Christ. ▸ Is there something for the kids? Yes, we have something for everyone during both worship hours. We have nursery care for infants and toddlers, Sunday School for all ages, and Children's Church for children in grades K-2. It will be good for you to know that we begin our worship service by having families sit together. After a time of singing, praying, and scripture reading, we then dismiss children for Children's Church. ▸ What do I wear? Wear what you want. The culture of our church is dress casual. There are a few who wear suits and ties, but most are business casual (nice pants and a button shirt). Some ladies wear a dress, most do not. We don't mind if you come wearing jeans and a shirt. Remember, God cares about your heart, not how you dress. 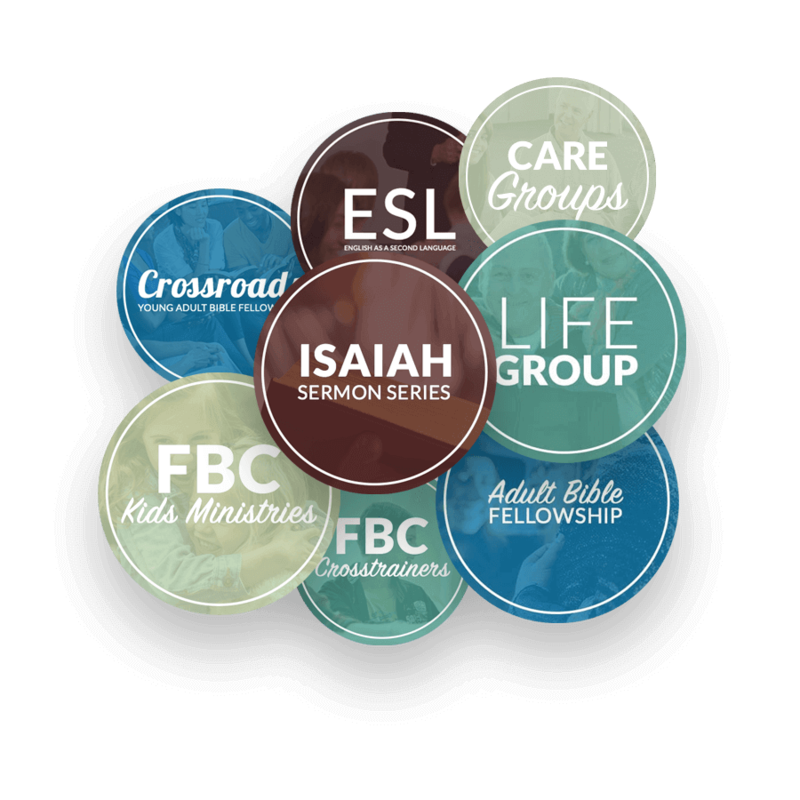 We've got a lot of great ways for you to get involved from our care groups to our teen programs. There's something for the entire family.